Her three poetry collections are: Sun in Days (2017), a powerful collection about the frailty of the body, the longing for a child, and the philosophical questions raised when the body goes dramatically awry, which was a finalist for the Patterson Poetry Prize and a New York Times Best Poetry Book of the year; Once (2011); and Halflife (2007), which was a finalist for both the Patterson Poetry Prize and the Forward First Book Prize in the UK. She is currently at work on a book about poorly understood chronic illness. O’Rourke is the current editor of The Yale Review, and has served as culture editor and literary critic for Slate, and poetry editor for The Paris Review. O’Rourke’s essays, criticism, and poems have appeared in The New Yorker, The New York Times Magazine, The New York Times Book Review, The Nation, Poetry, The Kenyon Review, and Best American Poetry. 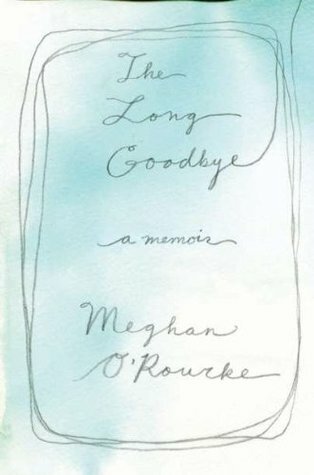 O’Rourke is the recipient of numerous awards, including a Guggenheim Fellowship, a Radcliffe Fellowship, a Lannan Literary Fellowship, two Pushcart Prizes, the inaugural May Sarton Poetry Prize, the Union League Prize for Poetry from the Poetry Foundation, and a Front Page Award for cultural criticism. O’Rourke served as a fellow at the MacDowell Colony and was a finalist for the Rome Prize of the Academy of Arts and Letters. A graduate of Yale University, O’Rourke has taught at Princeton, The New School, and New York University. She resides in Brooklyn, where she grew up, and Marfa, TX. 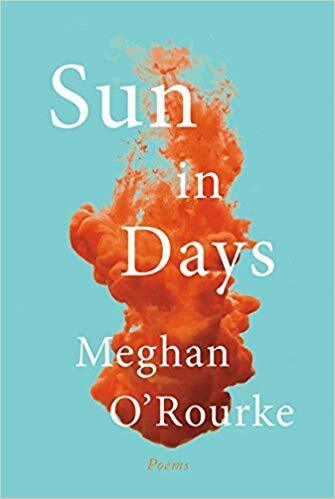 Meghan O’Rourke, award-winning poet, nonfiction writer, and acclaimed editor, is the author of the poetry collections Sun In Days, Once, and Halflife, as well as the best-selling memoir The Long Goodbye. The recipient of a Guggenheim Fellowship, a Lannan Literary Fellowship, two Pushcart Prizes, and the inaugural May Sarton Poetry Prize, among her many other awards, O’Rourke writes for The New Yorker, The Atlantic Monthly, and is the editor of The Yale Review. O’Rourke resides in Brooklyn, where she grew up, and Marfa, TX.